Global resources company MMG Limited (MMG) has announced that it has entered into a sale agreement with QCG Resources (QCG) for the purchase of its Avebury nickel mine in Tasmania, which has been on care and maintenance since February 2009, for A$40 million. The project is capable of producing around 7 000 t/y of nickel concentrate and is the subject of a supply agreement with a nickel refining company from China for all shippable nickel. 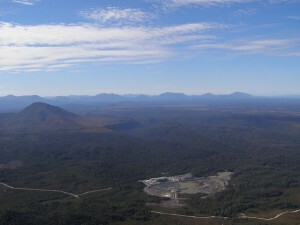 MMG believes this is the right and best possible option to re-start the mine. “We are pleased to announce this agreement with QCG Resources who we believe are well placed to bring the Avebury operation back into production. We believe this offer represents the best outcome for both MMG and the Avebury asset. 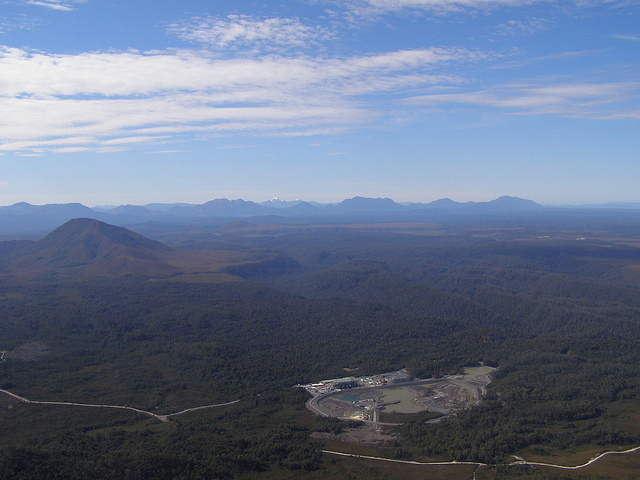 QCG is committed to a restart of the mine and MMG is confident that if the sale is completed, it will reinvigorate the Zeehan area, by providing new jobs and economic benefit to the region,” said MMG Executive General Manager– Business Development, Mr Michael Nossal. Privately-owned QCG is based in Perth, Western Australia. Specializing in exploration and mining development, the company is focused on developing brownfield mining projects.